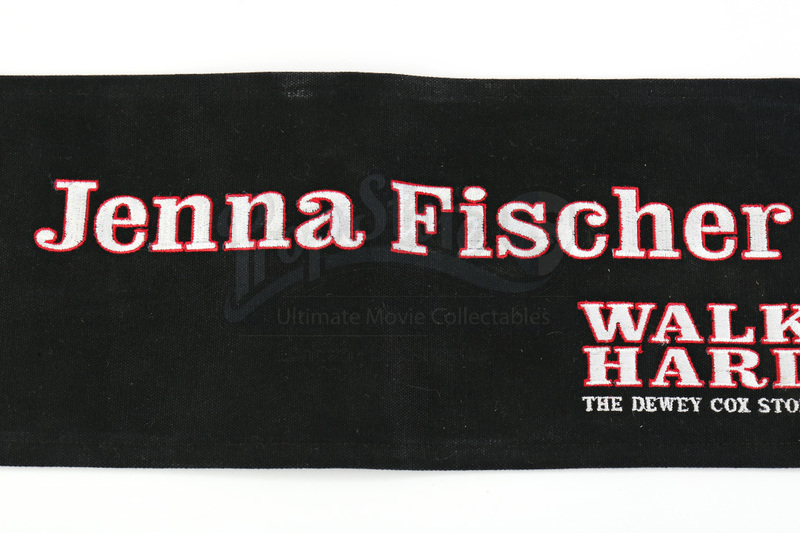 Jenna Fischer's chairback used in the production of Jake Kasdan's Walk Hard: The Dewey Cox Story. 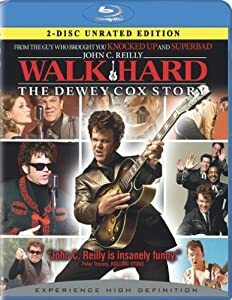 he film chronicles the rise and fall of fictional music legend Dewey Cox (John C. Reilly). In the film, Jenna played Dewey's second wife. This chairback is made from back canvas. 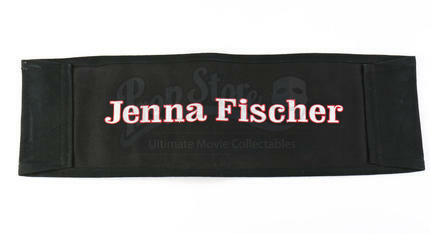 The back of the piece features Fischer's name embroidered along with the film's logo. Showing minimal signs of wear, this piece is in great overallcondition.